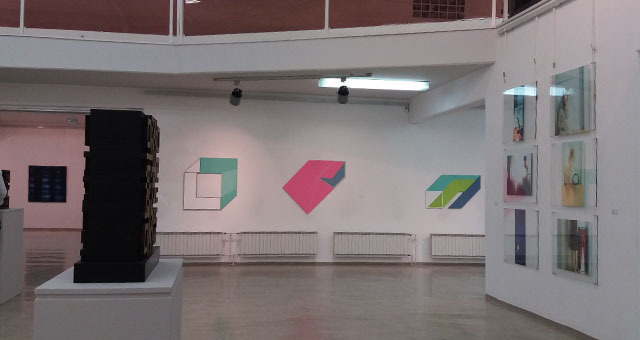 There are 53 works of art on display at the Gallery Murska Sobota, which showcase 18 artists from Pomurje region – painters, photographers, sculptors, printmakers, caricaturists and designers. 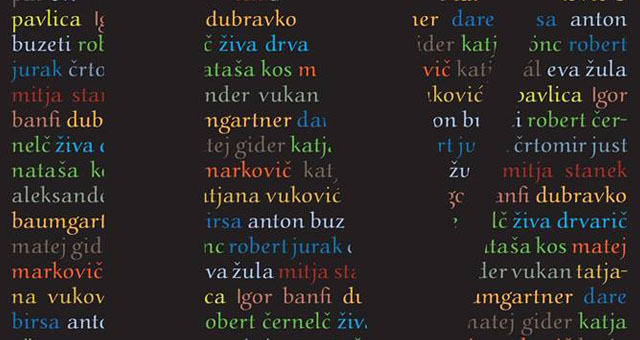 This is the fourth edition of exhibition entitled Coincidences NAKLJUČJA. Since the first event 61 artists from all over Slovenia participated. The collection is trying to answer two fundamental questions: Is tradition still a tradition? And what remains after the self-termination of tradition – an empty time interval or a wave of new, pervasive creators?